Check This Out! 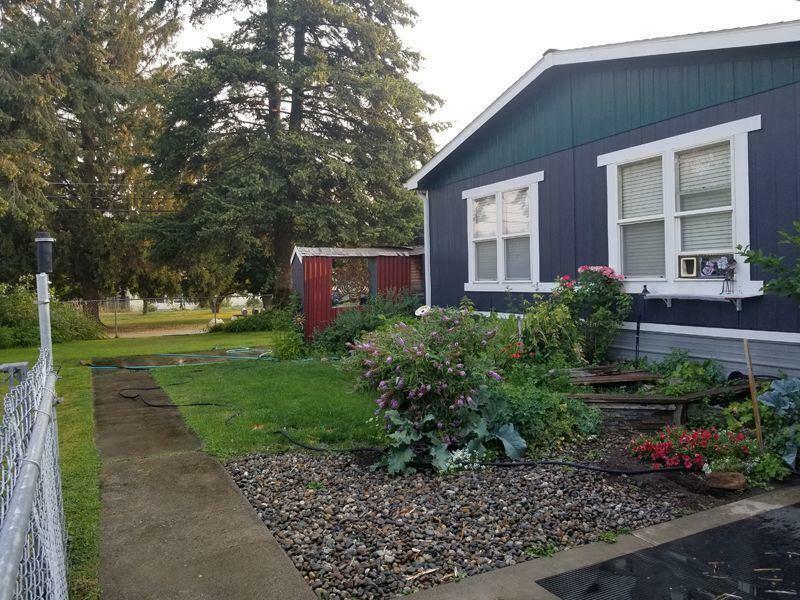 Home, Shop on 1/4+ acre, all fenced 2 bd, 2 bth, +office. 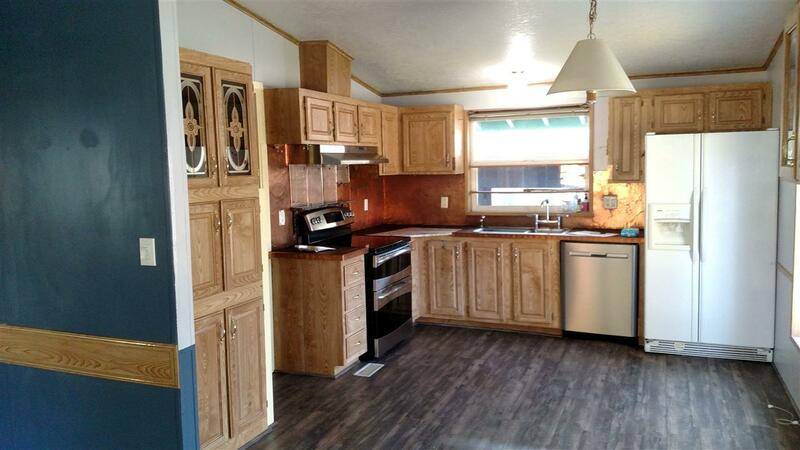 Fantastic redo on this double wide manufactured home. Everything important has been done: roof, paint, siding, gutters. 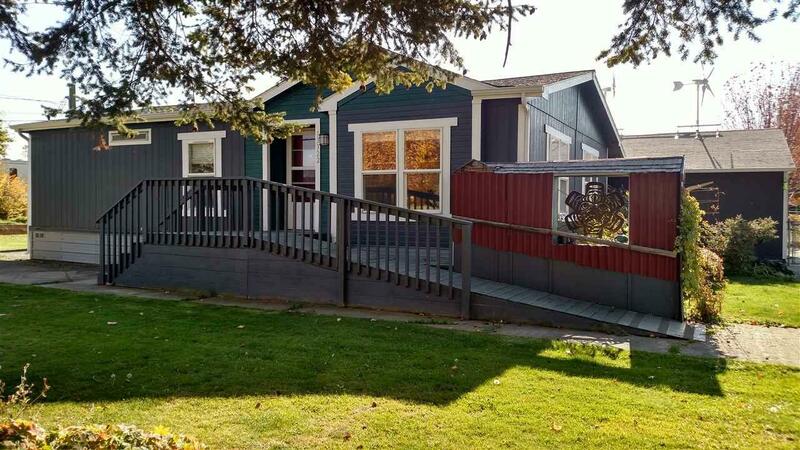 Inside: flooring, paint, bathrooms, wood blinds, hardwood counters, top appliances. Shop: 800 sq. 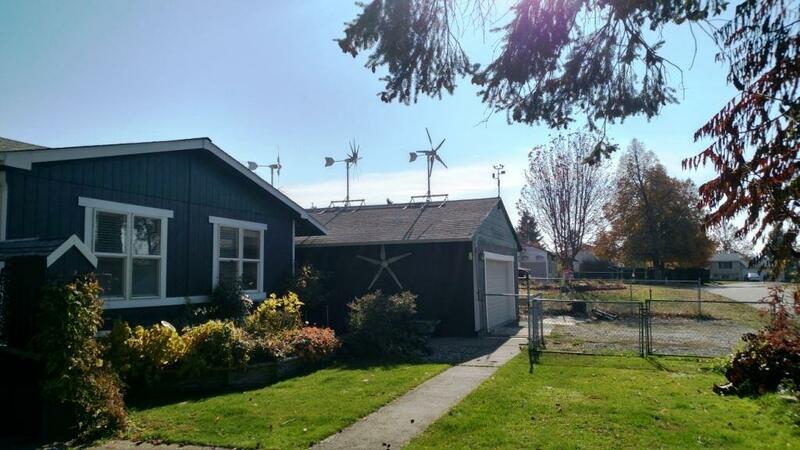 ft., 2 overhead doors, insulated , sheetrock, 100 amps, attic storage, green power (solar & wind), lights, benches, compressor. See Associated docs. for list. Chicken coop, Greenhouse too.